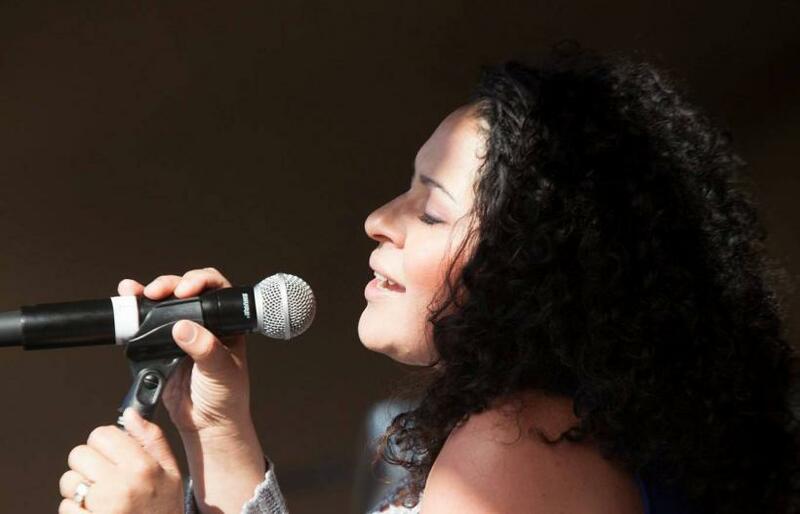 Cindy Gibbons is a professional singer and performer from Cape Town, South Africa. Cindy’s first and successful audition landed her a spot in the cast of a production called Poison, directed by David Kramer and the late Taliep Petersen. The second, a musical directed by Michael Williams called Who killed Jimmy Valentine. In 2002 a small audition gave her the opportunity to sing and perform in tribute shows, 6 nights a week in holiday destinations in Spain. The experience had greatly contributed to polishing her skills as a performer and entertainer. “Vocal strength, stamina and discipline,is what is required to perform 6 nights a week for 9 months straight” she says smiling reminiscently. After 2 contracts Cindy decided to establish a career in performance at home in Cape Town. From that point onwards she was mainly casted as lead female vocals in music shows in venues like Grand West, Roxy Revue Bar, Barnyard Theatre, Ratanga Junction, Waterfront BMW Pavilion. Internationally, includes venues in Dubai, Germany, Mauritius, Namibia, Mozambique, and Zimbabwe. 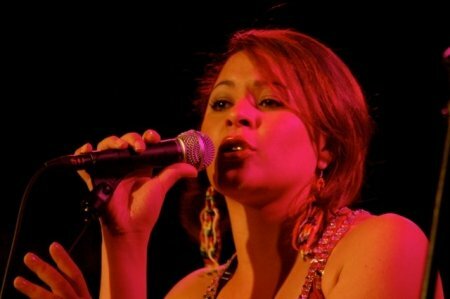 In 2007, Cindy joined the well renowned Cape Town based band Tucan Tucan. Her first highlight performance was the Cape Town International Jazz Festival with them. After many more audience-packed festivals, performances and shows, Cindy left the band in 2011 with a fresh appreciation for the diverse music genres and the fusion thereof. From November 2012 to April 2014 after auditioning for Basil Apollis and Richard Loring, Cindy became part of the cast of the Richard Loring production Kaapse Stories for an understudy role, performing at least once a week. In April of 2014 Cindy Gibbons backed by a live band, was the opening act at the event; Sunday After Jazz at Maynardville for the internationally renowned jazz band; Shakatak. Cindy currently performs at events, shows and corporates. Her latest highlight performance was in a music show called; Tonight is the Night which was staged at The Baxter concert hall at the end of January 2015. She has also previously done voice over work for radio and backing vocals in studio and on stage for other artists.